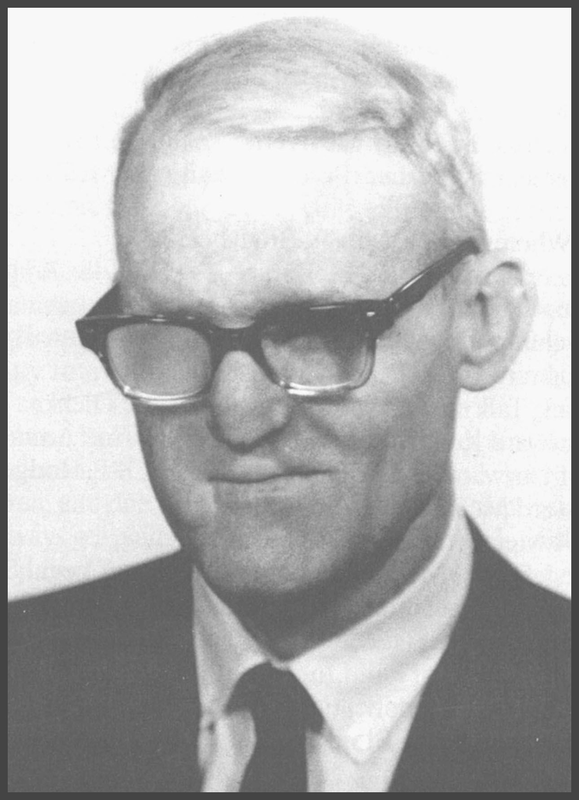 The American Council of the Blind has a long history of advocating for civil and human rights that promote social and economic opportunity not just for our members, but for all people who are blind and visually impaired. To “advocate” means to speak on behalf of other individuals. And through the collective grassroots efforts ACB and its member affiliates undertake each day, we are afforded the opportunity to participate in our democracy through speaking out on key issues impacting people who are blind. The advocacy ACB undertakes crosses a wide spectrum of issues and campaigns. They include access to technology, education, equal employment, economic security, and virtually every other area encompassing the human experience. Through its special-interest affiliates, ACB is able to tap into leading experts from across the country, lending credibility on complex social, technical, and economic issues. 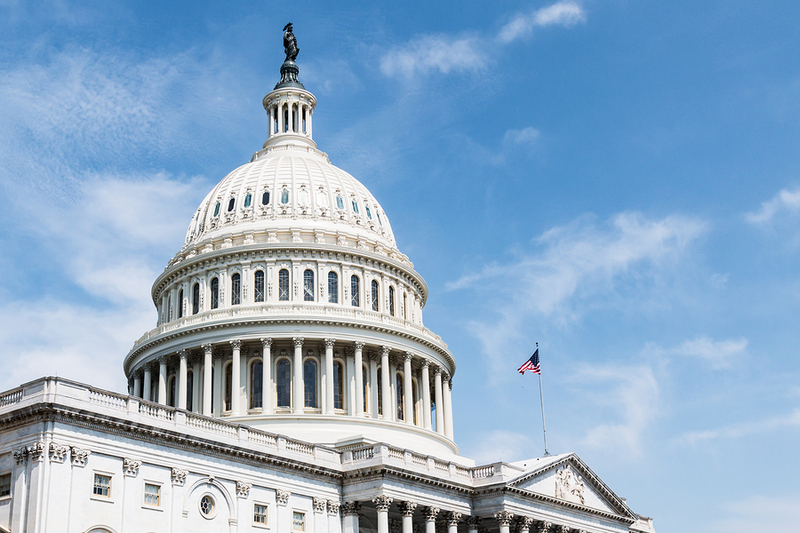 Proximity to our nation’s capital allows us to engage with coalitions and key influencers in Congress, the federal government, and private industry. To learn more about our special-interest affiliates, contact our national office or visit our special-interest affiliates page. Resolutions continue to remain the bedrock that sets our policy and advocacy agenda. Each year at our national convention, ACB members, through their affiliates, propose and vote on key issues impacting people who are blind and visually impaired. It is through these resolutions that the ACB Board of Directors and staff receive their primary directives. 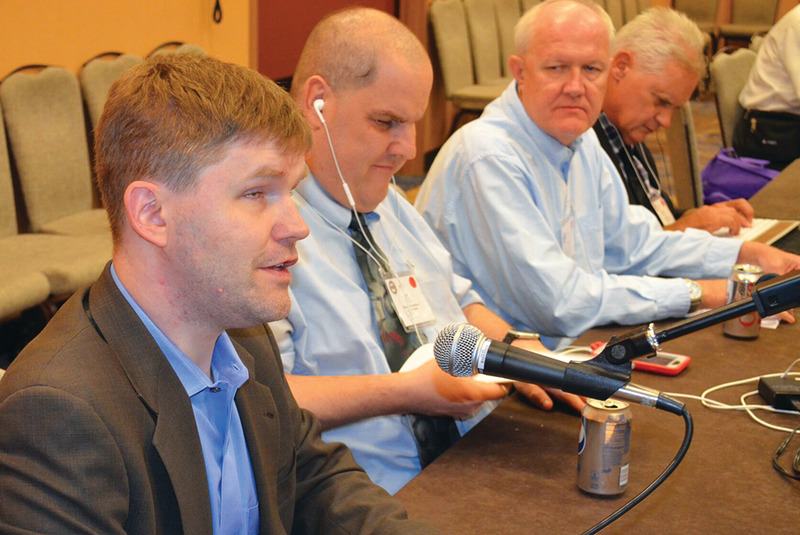 Learn more about resolutions passed at our most recent national convention. In addition to working with key stakeholders in Washington and around the country, ACB also provides valuable advocacy to members and other individuals experiencing hardships and discrimination due to their blindness. If you experience any such barriers, please reach out to our national office: advocacy@acb.org, (202) 467-5081. While ACB cannot directly provide legal counsel, we can provide valuable guidance and have built up solid relationships with legal advocates from around the country, and we will work to find the best pathway forward to resolve any issue. Learn more about key resources that can assist you in overcoming barriers to equal access and opportunity. Every individual has the power to become a strong self-advocate for equal rights and opportunity. ACB is continually in search of solid self-advocates who wish to join a greater voice for independence and equal access. If you have a passion for advocacy, then consider attending one of ACB’s events, or one of ACB’s state affiliate conventions. When we come together as a group, we amplify our voices. There are several ways to engage with ACB on a national level. Each year, advocates from around the country travel to Washington, D.C. to participate in ACB’s annual Legislative Seminar. This event, which runs in conjunction with ACB’s annual mid-year conference and affiliate presidents’ meeting, provides an excellent opportunity for individuals who are blind and visually impaired, and their allies, to join together in Washington and advocate to Congress on key issues impacting our community.